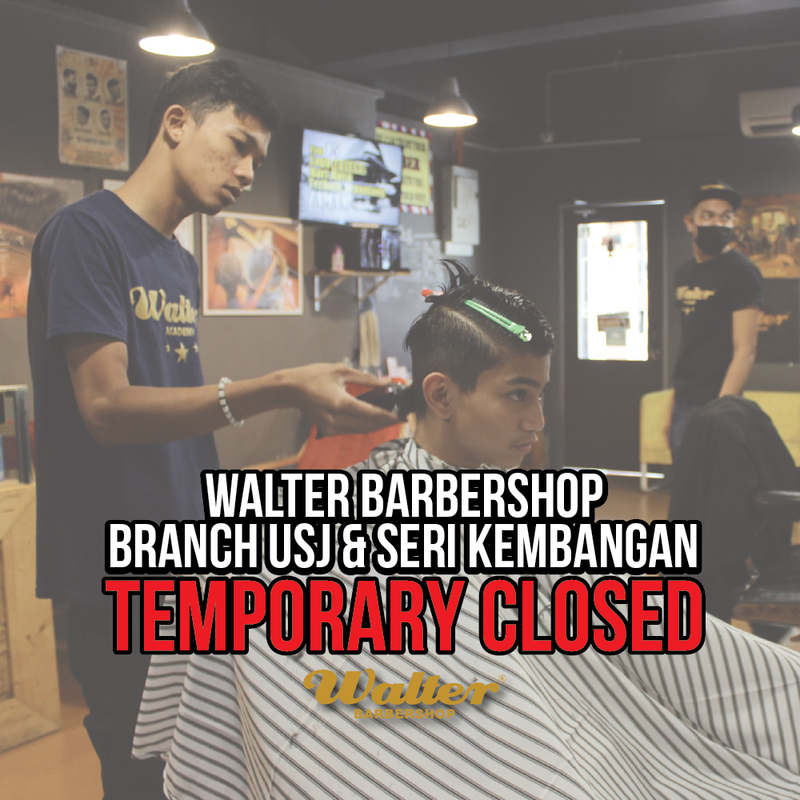 Walter Barbershop USJ & SERI KEMBANGAN BRANCH TEMPORARY CLOSED. At this moment , please proceed to our nearest branch around you . 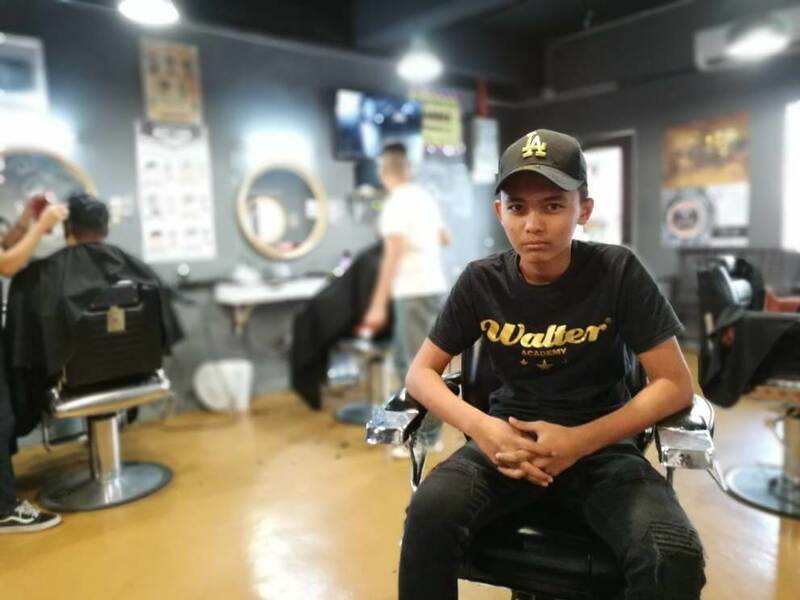 For more information click this link www.walterbarbershop.com/location .